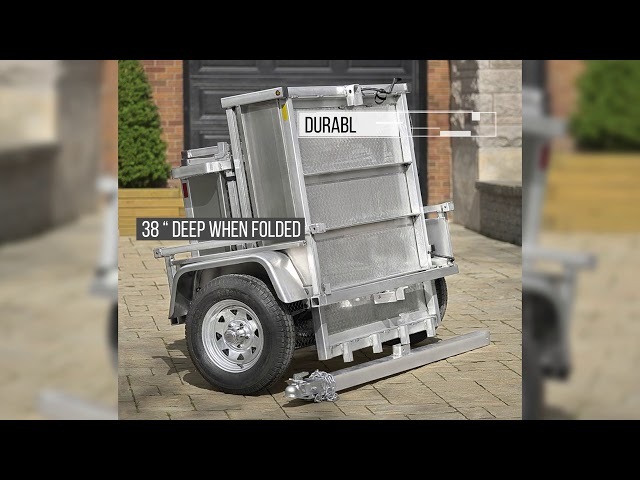 The Adapt-X™ trailers combine unique advantages to make no compromise: sturdy, durable and convenient. These high quality trailers will provide the additional transport capacity you seek with the possibility of storage in a small space. The trailers are available in various standard formats to meet the demands of most users and can be customized with options tailored to your needs. For any other request, please contact Apogee Trailers or one of its distributors: We will be pleased to explore with you how to best answer your needs. Optimax trailers available at participating Lowe’s stores across Canada and at Patrick Morin stores in Quebec.